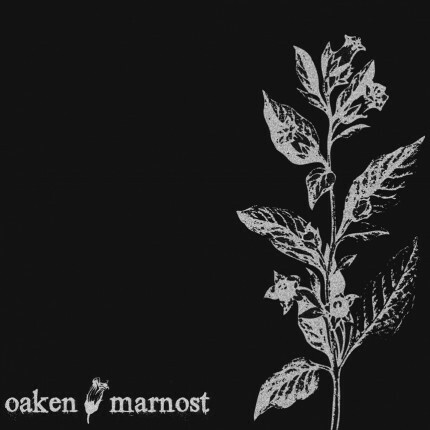 Related links to "Oaken / Marnost - Split LP"
Oaken are from Hungary and are personally interconnected with Rivers Run Dry. They play a furious dark hadcore heavily inspired by His Hero Is Gone and Amenra. On this split they have two songs in total length over 17 minutes. Marnost are a czech diy blackmetal/experimental project with members of Gattaca, Remek, Lakmé or Dakhma. Here they offer a 17 minutes song that was initially composed for an experimental dance movie Hamletophelia.